The ability to process language efficiently, in all its forms, is key to effective communication and the successful acquisition of language-based learning skills—e.g. literacy. Language processing difficulties are foundational “cracks” in an individual’s expressive, receptive, reading, and written development. When such cracks are discovered in expressive, verbal, or expressive/verbal and receptive/auditory systems, professionals use the term “language disorder”. There are two types of language disorders: “expressive” and “expressive and receptive”. If an individual’s expressive and receptive language skills are intact, but they nonetheless have difficulties with reading and written language, the umbrella term informally used by professionals is “language-based learning disability”. Left untreated, these disabilities nearly always have a negative impact on literacy development, since language must first be mastered orally/expressively and auditorily. Language disorders appear to be neurologically, developmentally based: an impairment of the brain’s language processing functions. 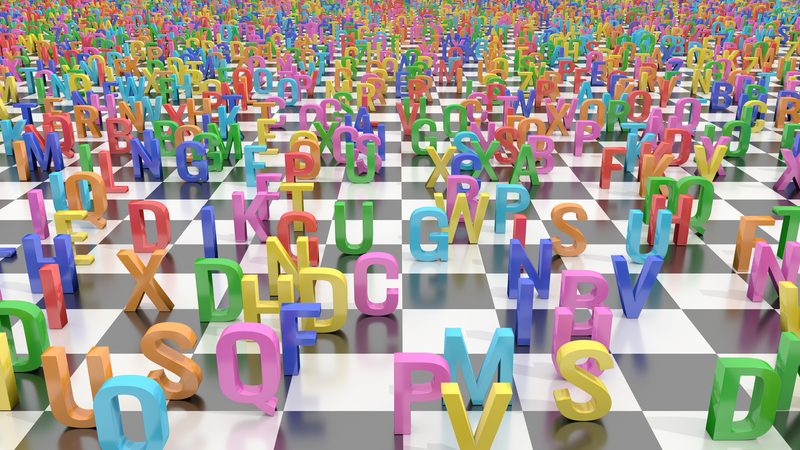 There’s a strong genetic link to individuals with language disorders. A key difference about professionals labeling language disorders is the age at which they tend to be recognized. Most learning issues aren’t recognized until school age or beyond. Language disorders, however, generally surface earlier, in toddlers and preschool children, a time when great emphasis is placed on learning to speak and to process language—e.g., to follow instructions, understand linguistic concepts, and so on. Regardless of whether the disorder is mild or severe, without professional help it will invariably impair a child’s ability to master literacy at some point during his or her school career. Speech-language pathologists (SLPs) and neuropsychologists specialize in diagnosing and treating language disorders. An SLP will assess how well your child listens, speaks, reads, and writes. Children deemed likely to face significant difficulties with expressive, or expressive and receptive language skills, are strongly advised to work with a professional, state-licensed, speech-language therapist. The support of a compassionate community of family, friends, and teachers. It’s important to add that individuals with language disorders and/or language-based learning difficulties can also experience co-morbid executive function challenges, which also require intervention. Here is an in-depth look at Central Auditory Processing Disorders.